At Magniflex, we haven't had much of a good night’s sleep since the 1962, because we never stop on our research, having only one goal in our mind’s: to offer the very best for our customers. We choose the top raw materials and cutting-edge fabrics and covers. We design and incorporate advancements in technology that can satisfy any needs, for creating the best sleeping experience. At the Salone del Mobile 2019, currently there is a new key message guiding the design world: innovation. 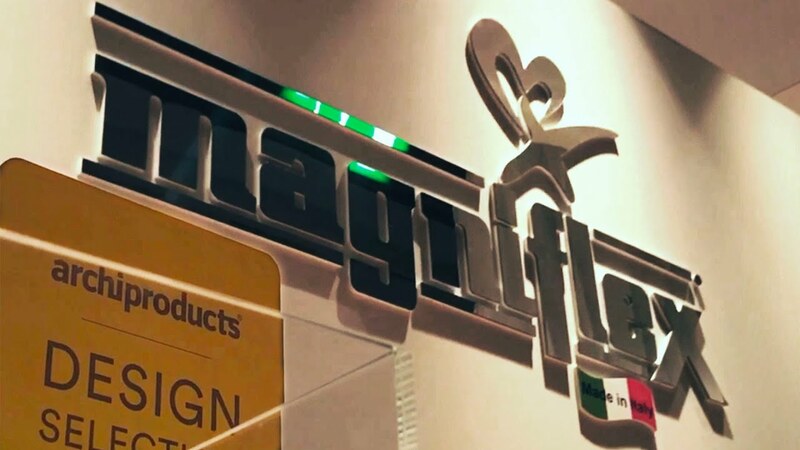 An attribute flowing in the DNA of Magniflex, not just because of its Tuscan origins, but because nobody at the company has ever been satisfied with just making the mattresses. Making things simple has always been the primary driving force, same as finding new interpretations that others couldn’t dream of, continuously launching new products and tirelessly researching new ideas, to meet the sleep needs of any customer in the world. The value of Magniflex’ ingenuity is reflected in its innovative partnerships, which are aimed at re-interpreting the simplest things of our modern world. This is the principle at the root of our partnership with CRIPPACONCEPT, the Italian leader in the sector of mobile homes and lodge tents for glamping tourism. Nuovi Sogni collection will be presented at the Salone Del Mobile 2019, and to simply put it, it is the future of design, architecture and landscaping design for outdoor tourism. Magniflex contributes its excellence to the Queenslander mobile home as the official supplier of all of its mattresses, with high-tech solutions developed to meet the requirements of glamping while not compromising the quality of sleep. Come discover the collection at the Castello Sforzesco, in the heart of Milan from April 9-14. 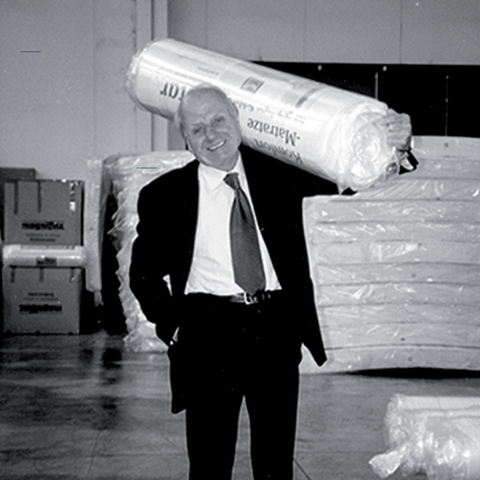 32 years ago, in 1986, Magniflex was not satisfied by just simply shipping the mattresses, wrapped up in the plastic, insteadthe company created and patented the Vacuum-Packed technology to be in tact with the environment. 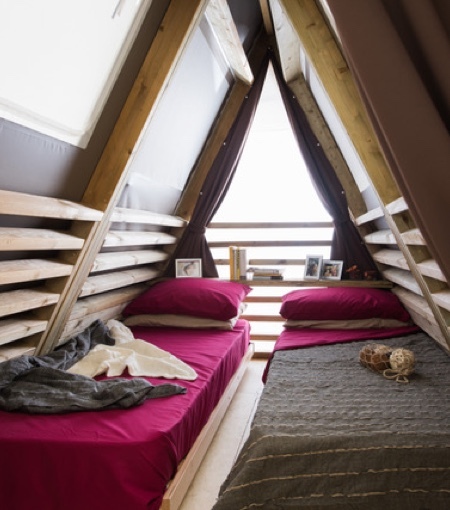 A revolution that has reduced the volume of the mattress by 90%, allowing more mattresses to be loaded onto a single truck and, as a result, helping to reduce the CO2emissions. 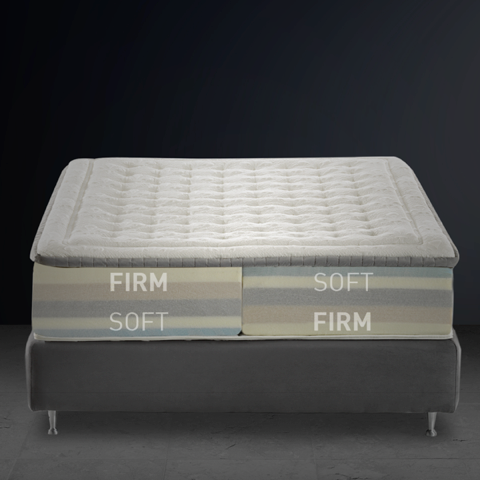 Another extraordinary invention by Magniflex is the Dual Core technology, incorporating two foam cores into one mattress, offering two different comfort levels at your fingertips. We believe that no one should compromise on their sleep. 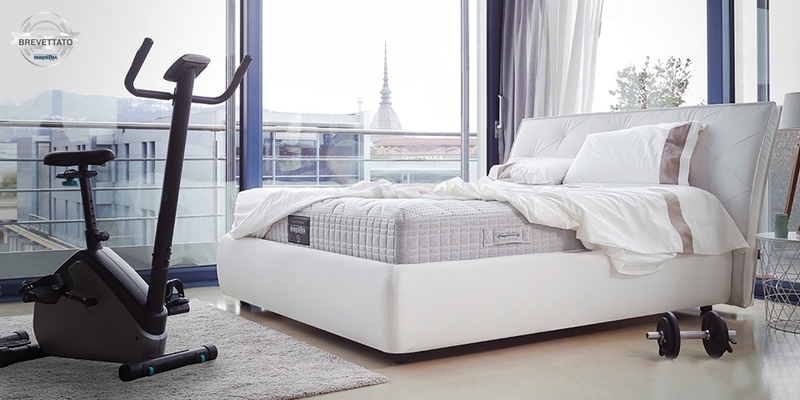 MagniStretch is an innovative mattress, developed in collaboration with the Department of Mechanical Engineering of the University of Zaragoza. Its technology allows body weight to be distributed evenly and, as a result, the space between the vertebraeincreases, promotinga perfect relaxation of the back. MagniSmartech is a bed system that detects the way you sleep to enhance the quality of your life. The technology used to monitor data, captures every movement, heart rate, respiratory rate, body temperature and overall sleeping time, to give you the most precise data for the best sleeping experience possible. 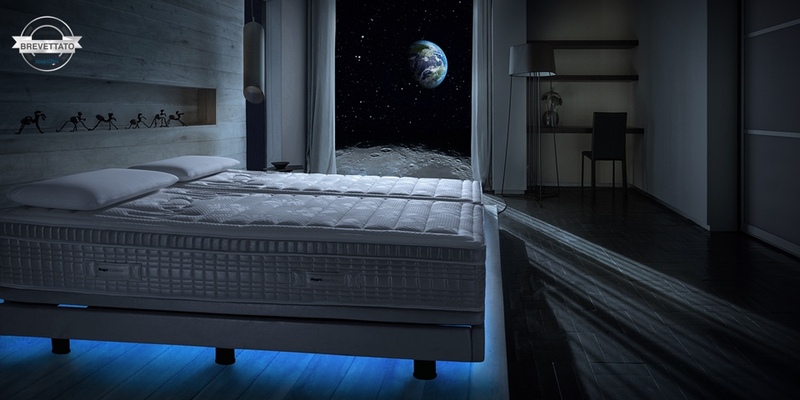 In addition, MagniSmartech not only detects and records the temperature of the mattress and the room, but also captures the brightness and noise levels around you when you sleep.